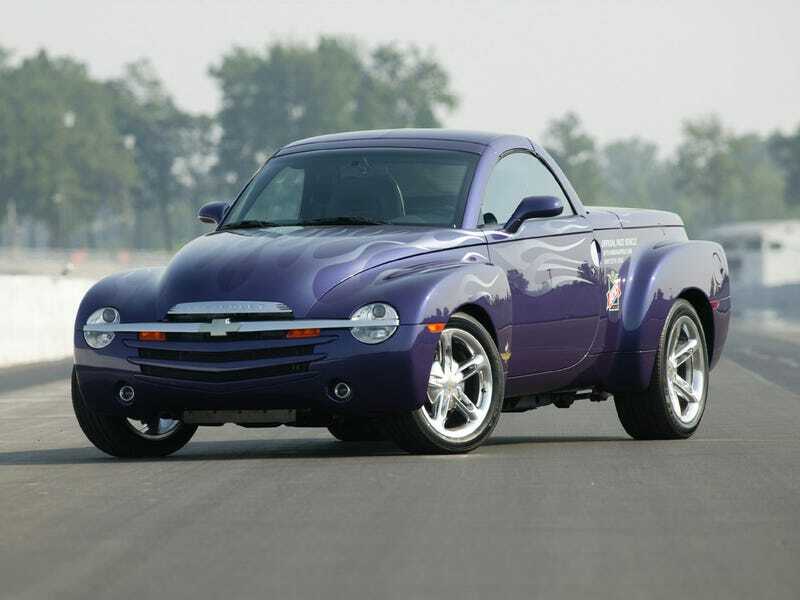 Part of me wants to go ahead and grab a manual LS2 Chevy SSR while they are under $30,000. I know it sounds crazy (and fitting with me) but I think this spec will be going for $40,000 at the bottom end within the next 5 years. Maybe more if they end up appearing in some movie/Netflix series or as a Doug car. Either way, if I could grab one for under $26,000 I don’t think I’d lose any money. A 29 year old man driving an SSR seems like a pretty unique picture. But who better than me to model it? I am that guy!! Plus, a RWD hardtop convertible ute with a supercharged LS2 and Tremec 6MT that could likely leave me a few grand richer would be...nasty. Pretty sure there’s a TORSEN diff too. I need to look into this more. Random thing, I want a convertible because I have always wanted to wear the old aviator gear while driving. What If Japanese Cars Were More Like Japanese Game Shows?